Forecast Technology’s patented DNA tracer technology could assist in the protection of UK marine areas by supporting the management of operational shipping activity. 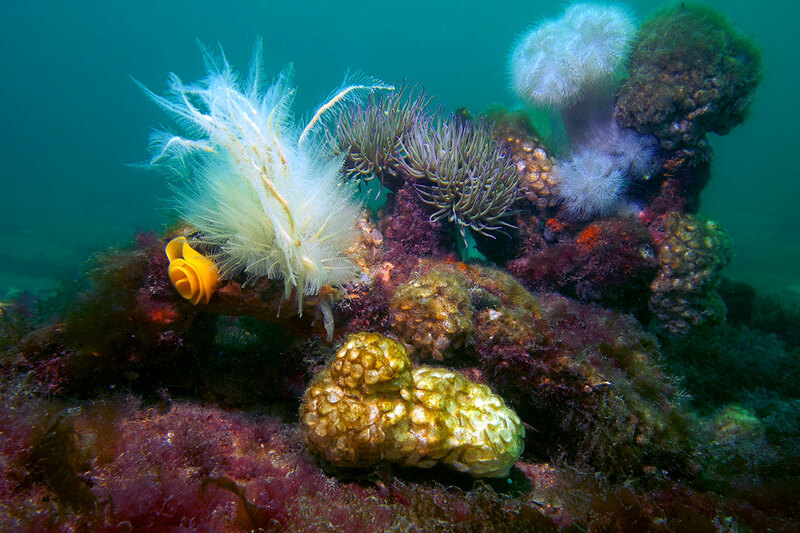 The UK government must do more to manage protected areas in its seas to ensure they are not just “paper parks”, members of the parliament have said. Despite a Tory party 2015 manifesto pledge to complete a network of marine conservation zones to protect coastal and underwater habitats, only 50 of 127 originally recommended sites around England have been designated. A report from the parliamentary Environmental Audit Committee hit out at “unacceptable” delays in creating the network, and said it should be put in place as soon as possible and be “considerably larger and more ambitious”. The government had “moved the goalposts” by setting unreasonably high standards of evidence for designating new protected areas, the MPs said, and once sites are designated they must be properly protected, with strong monitoring and management, without which they are just “lines on a map”. The government should consider investing in aerial and marine drones to deter illegal activities such as destructive fishing, the report said. The MPs also criticised the government’s decision not to create any highly protected marine conservation zones — so-called reference areas where all destructive and damaging practices are banned — in the third tranche of areas. For further information regarding this article or any of our products simply contact our team. Field Trial Success: Forecast Technology tracers proven stable in bilges and waste oil tanks. Forecast Technology partner with Airbus and the National Oceanographic Centre in a joint presentation at Westminster Palace. © Forecast Technology. All Rights Reserved.